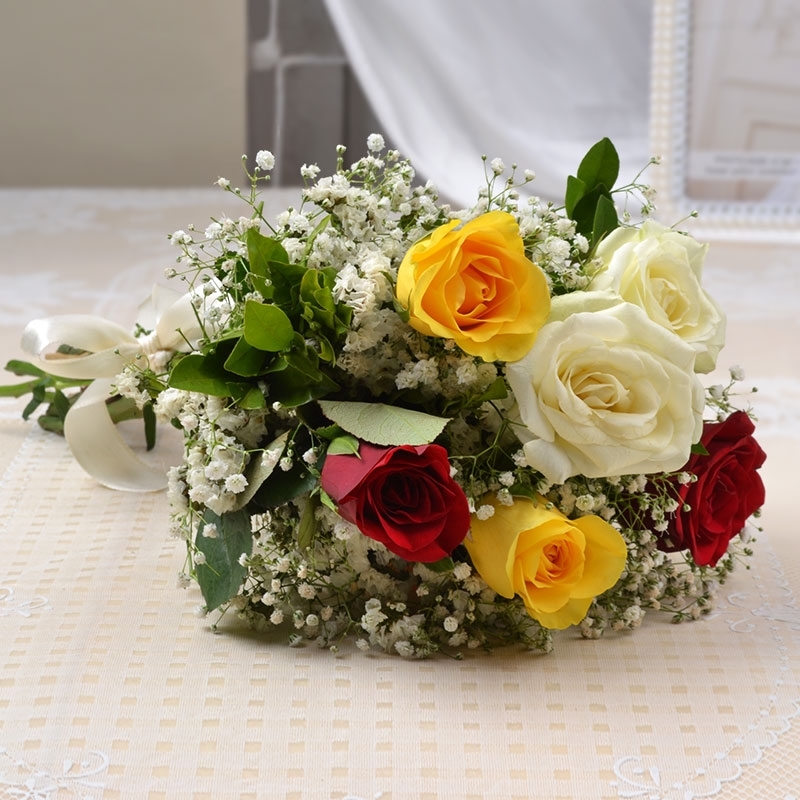 Product Consist : Bouquet of 6 Multi Color Roses with lots of green fillers. 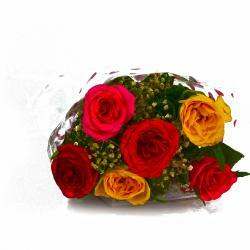 Surprise loved ones with these flaming bunch of colorful roses. 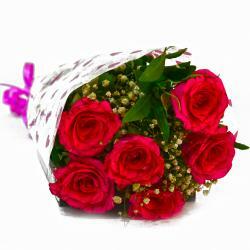 There are six long stem roses that are impeccably wrapped in cellophane for a special touch. 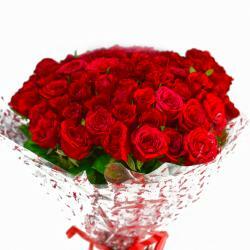 These flowers promise to be fabulous choices for occasions like Birthday, Anniversary, Best of Luck, Durga Puja, Womens Day and even wedding among other occasions. 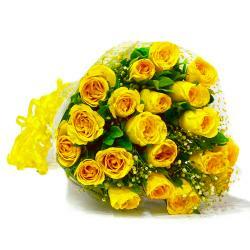 Product contains : Bouquet of 6 Multi Color Roses with lots of green fillers.